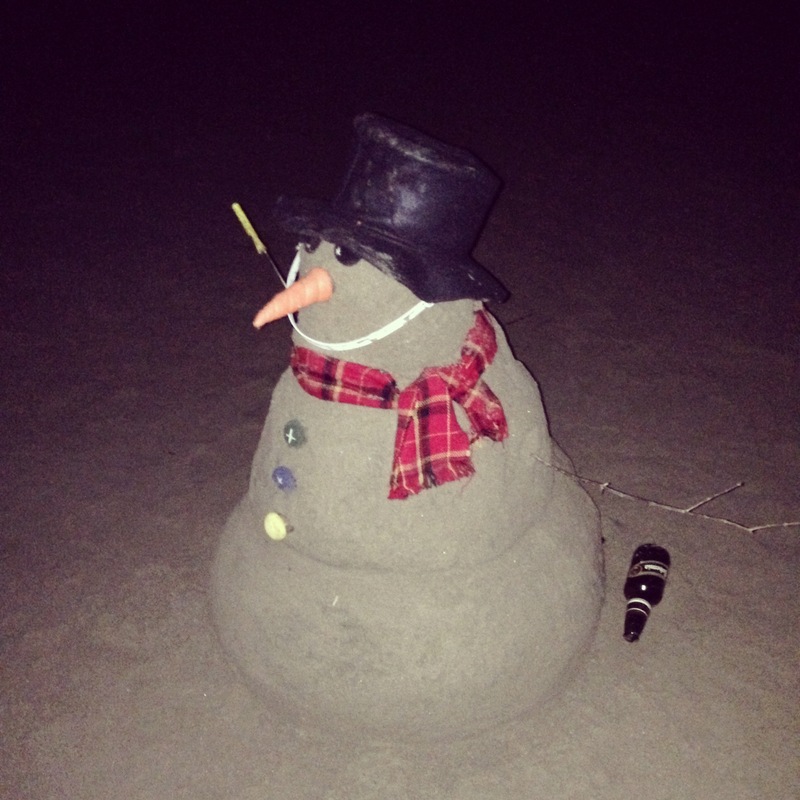 Before “3AM”, we were drinking alone with a snowman at the beach. Photo: Major life questions like, is this a snowman? Or sandman? kept crossing our minds as we spend the last warm days at the beach. 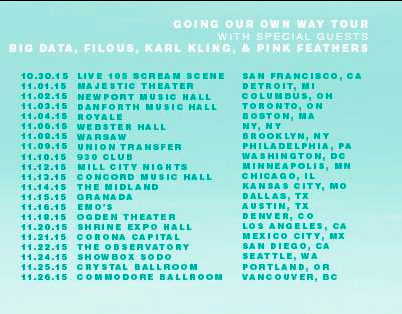 And now that we reflect on it, we’re glad that it’s fall cus RAC’s on tour! Check out his latest pescatarian pizza lovers music video.